WIN 10KG OF NEW MAINLINE HYBRID BAIT IN OUR WEEKEND COMPETITION! WE’VE got another fantastic competition for you this weekend, with over £100 worth of top top bait to give away thanks to our friends at Mainline Baits. 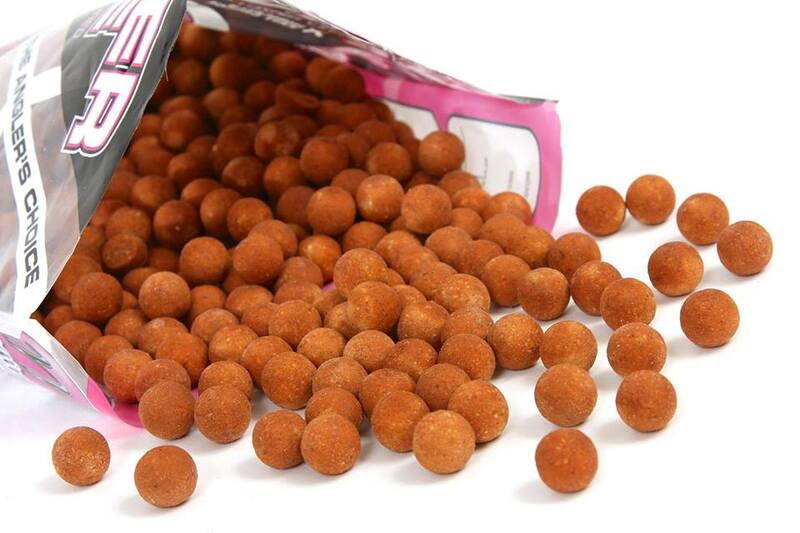 One lucky winner will get their hands on a whopping 10kg of Mainline’s brand new Hybrid boilies! 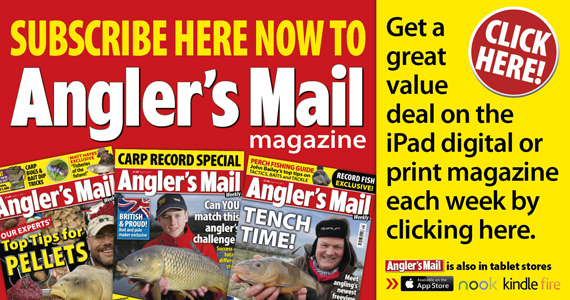 To enter, all you need to do is first ‘like’ both the Angler’s Mail Magazine Facebook Page and Mainline Baits Facebook Page. 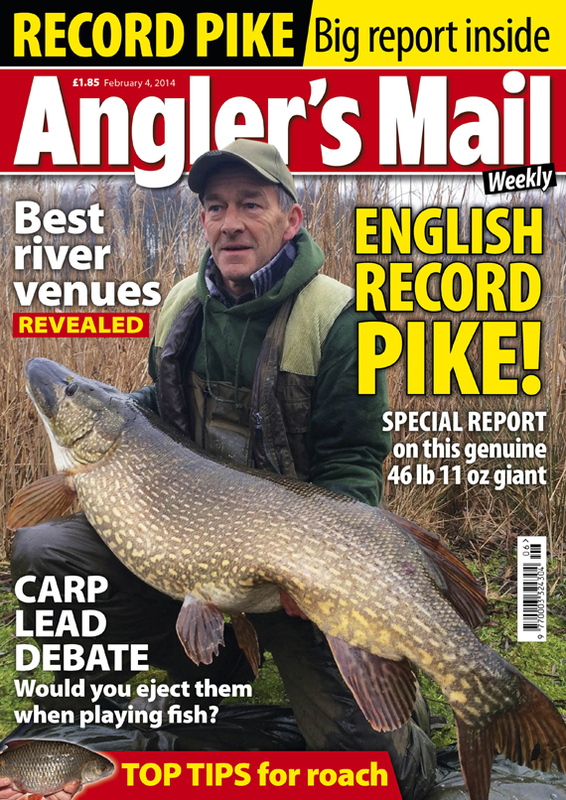 This week we covered the breaking story of a new English record pike weighing in at 46lb 11oz, but what was the name of the captor? Get flipping through this week’s issue (pictured below) and good luck! A winner will be drawn Tuesday morning at 10am.